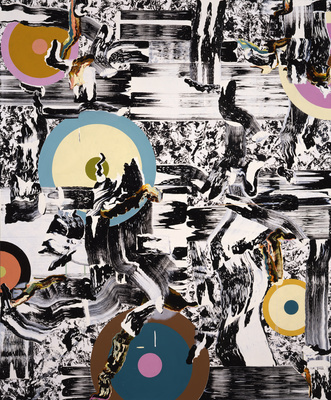 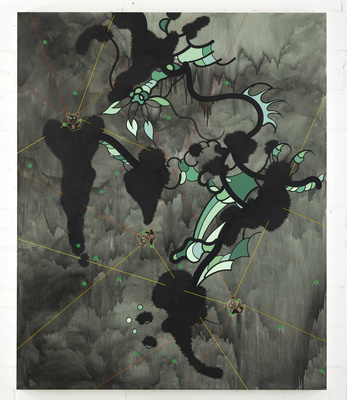 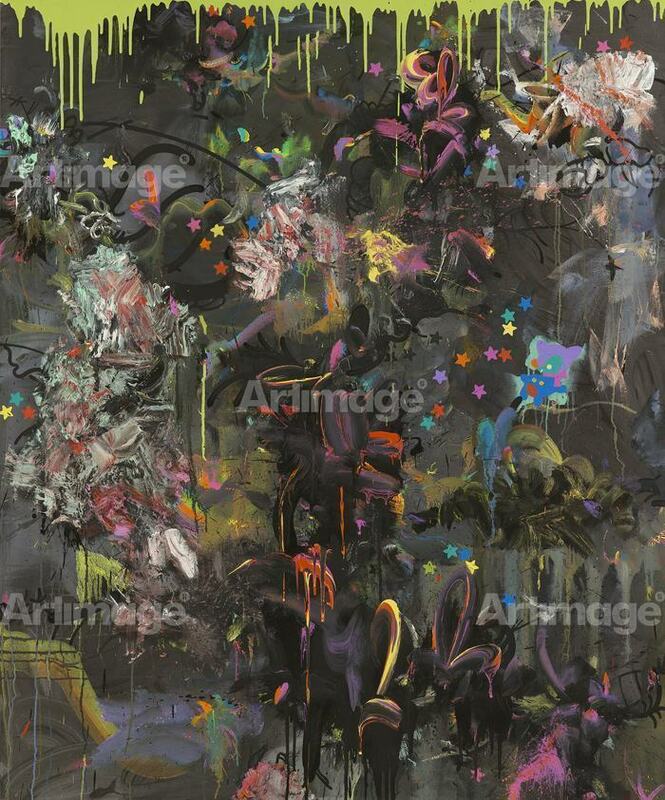 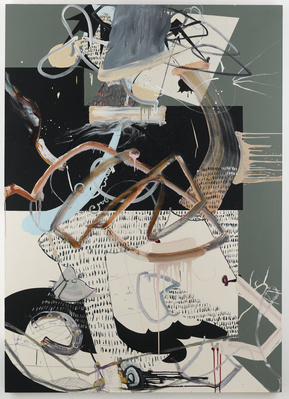 Over the last 25 years Fiona Rae has explored the possibilities of painting in a distinctive and dynamic body of work. Constantly reinvigorating her practice through self-imposed strategic challenges, Rae’s paintings are known for their inventive uses of colour, line, imagery and gesture. 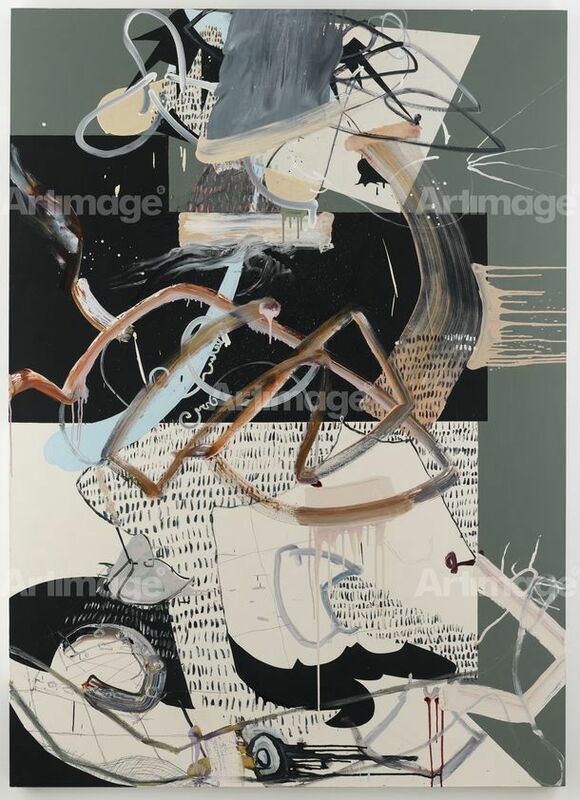 In 2014 she embarked on a new series of paintings, both greyscale and colour, which suggest an abstracted figure constructed solely through improvised gestural brush marks. 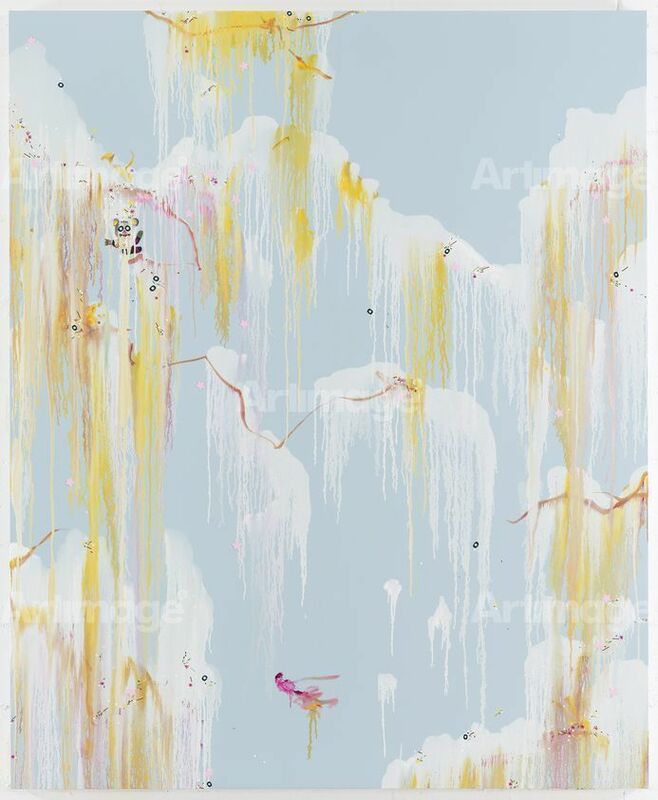 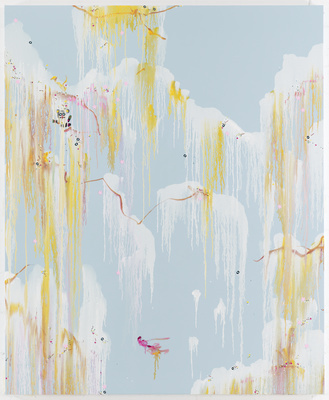 Rae was born in Hong Kong and studied fine art at Goldsmiths College, exhibiting in 1988’s Freeze exhibition, organised by Damien Hirst, which launched the Young British Artists (YBA) movement. Rae has exhibited extensively in museums and galleries internationally and her work is held in prestigious public and private collections worldwide. 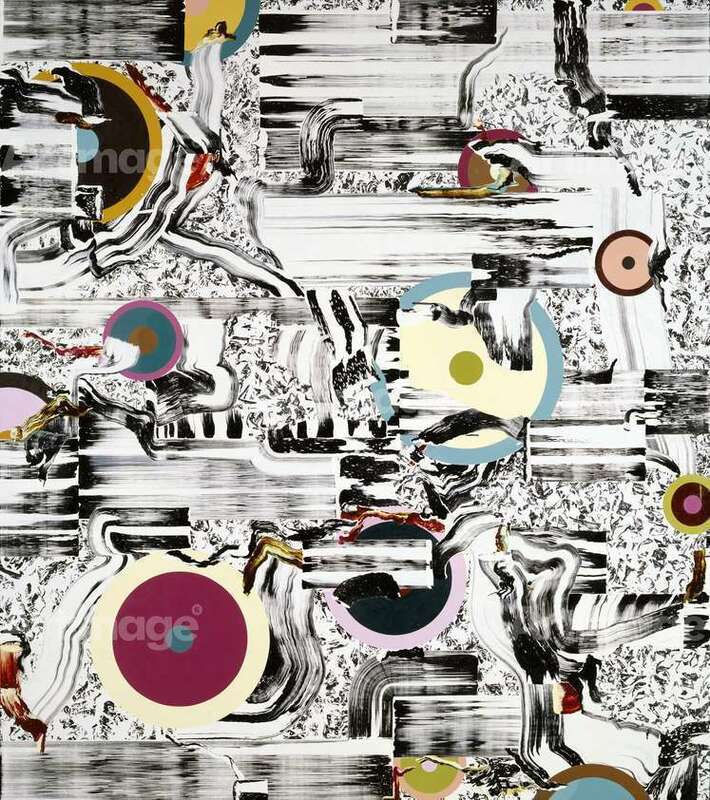 Rae was shortlisted for the Turner Prize in 1991 and was elected a Royal Academician in 2002.